Looking for a new fitness challenge? 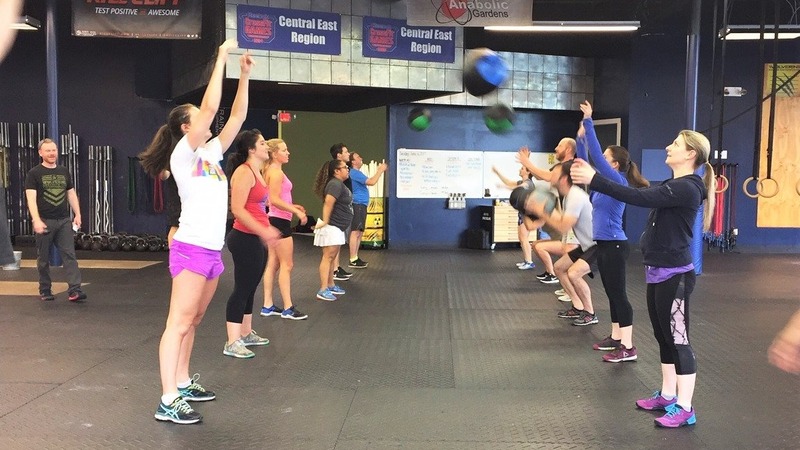 Come Try Crossfit with us! First Class Free! Email Our Coach If You're Up For The Challenge! 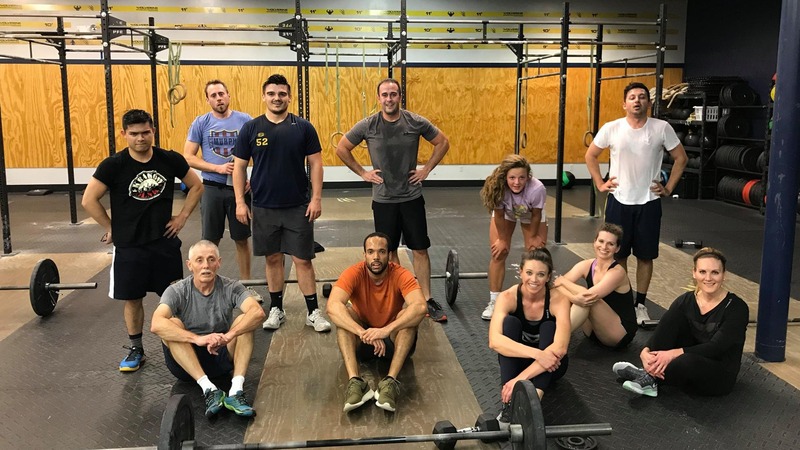 Whether you're trying out CrossFit for the first time or you've been training for quite some time, you'll feel right at home at Wolverine Strength and Conditioning - no matter your fitness level. 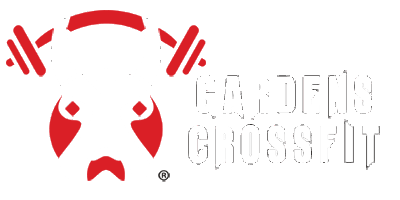 We are one of the largest and cleanest CrossFit gyms in Ann Arbor, MI. Achieve your fitness goals with people dedicated to helping you get there. Call us today to learn more about our fitness gym amenities, or stop by today to see for yourself! We are focused on building a strong community. Our gym is one of the largest heated and air conditioned indoor fitness centers in town. Our dedicated trainers have over 25 years of experience combined. We offer excellent class programming. You can take advantage of longer business hours and ample parking. What are you waiting for? You're one step and one workout closer to a fit lifestyle. Chat with one of our friendly trainers about creating a strength and conditioning program that's designed just for you. If you've been looking for a fitness gym to call your own in Ann Arbor, MI, look no further than Wolverine Strength and Conditioning. We understand that each of our members has to follow their own path on their fitness journey. Don't settle for a lackluster experience at any other gym. Opt instead for a gym community that will help you succeed in multiple aspects of your life. Did we mention that we engage in community outreach through local events and social gatherings? 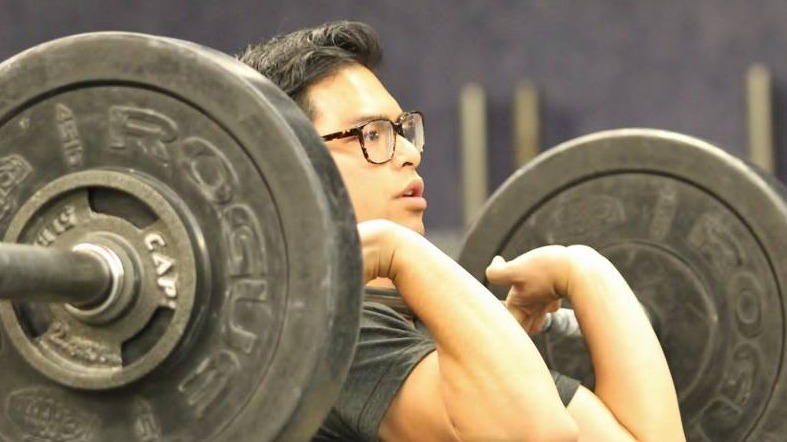 Discover a new you when you become a member of Wolverine Strength and Conditioning!